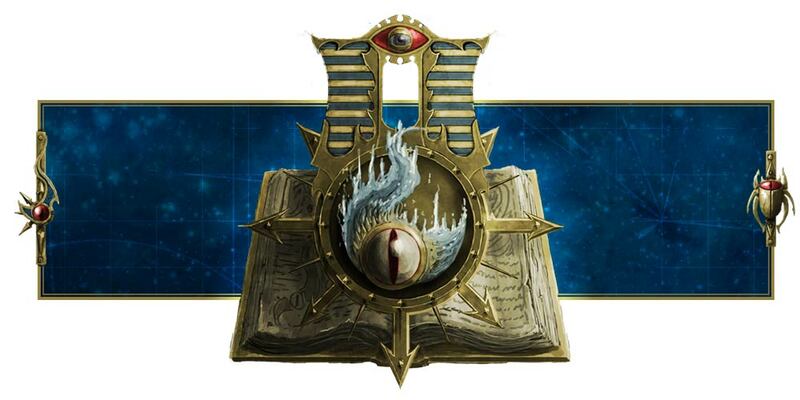 Warhammer Community is holding an online survey so if you want to provide feedback, here's the best chance to do so. And everyone who wants plastic Sisters of Battle, please write that in the survey too. Heh. SPAM plastic Sisters of Battle (I did that in the survey)! Oh, and I also asked them to expand on the Thousand Sons range the same way they did for Death Guard. On another note, I found 2 Wyverns up for sale on Ebay so if you guys are interested, visit in.stock11's page to buy his stuff. There are two of them put up separately - here's the first one and here's the second. If you buy them both, contact in.stock11 and he'll refund you the shipping for one of them. Otherwise they'll be going into my collection. They are beautifully painted, so I'll recommend them. Well, the meta is spamming mortar teams now, so nobody fields Wyverns but I'm more of a fluff guy than a meta/competitive guy so I'm not going to buy mortar teams and spam them. I'll take Wyverns because they look cool. Unfortunately, what I really need is a Manticore, not 2 Wyverns. Doesn't seem like they're in stock. Oh well.